Portable monitors have been around for years, but they’ve never really taken off due to their bulkiness and expensive prices. 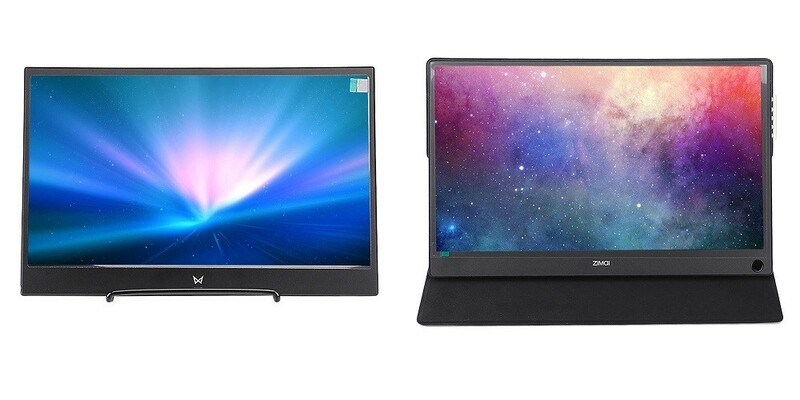 Now a company from China called ZiMai have released two new portable monitors that are both compact and low priced. Both monitors feature a 2K display from SHARP with a resolution of 2560 x 1440 pixels at 60Hz. Power and data is delivered by the USB-C port which means you can connect it to devices that support USB-C. This means you can connect to a laptop, tablet or even a smartphone. 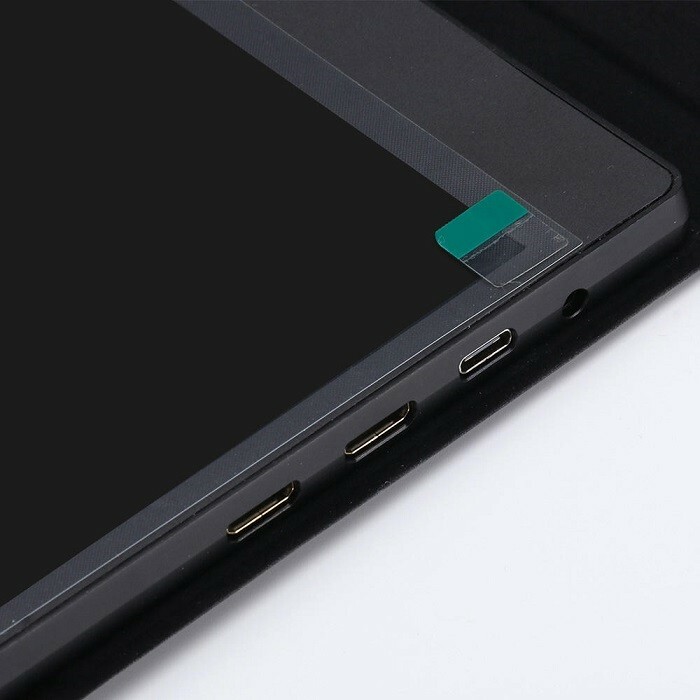 There are also 2 Mini HDMI ports that you can use with an adapter to connect devices that don’t support USB-C. Alternatively they can be used to have multiple displays. For audio there are two 1W speakers inbuilt and a 3.5mm audio jack. 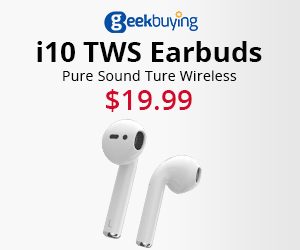 The downside of the speakers being 2W total means that they’ll be weak and you’re better off using earphones or external speakers plug into the 3.5mm audio jack. 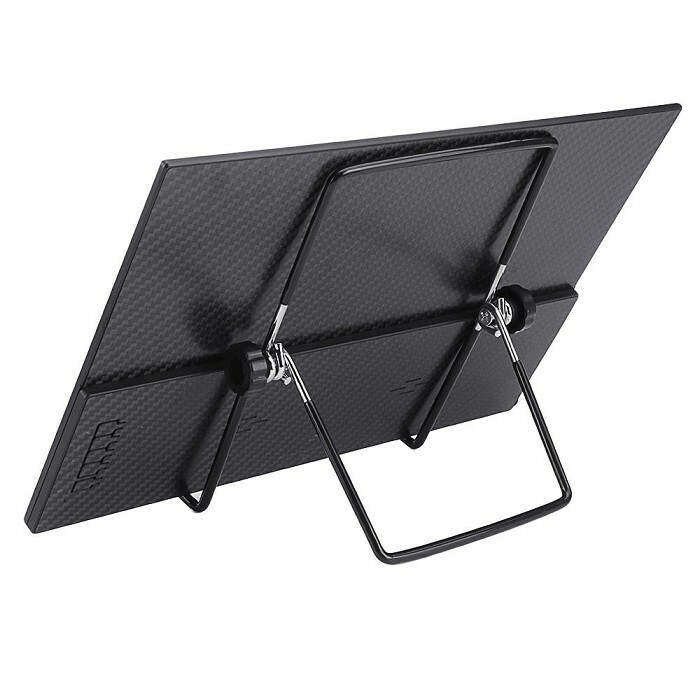 The 12.5″ monitor is called the ZiMai C12 Pro and features a removable stand that is similar to a tablet stand. The display in the C12 Pro from SHARP is an a-Si TFT-LCD panel. This monitor measures 291 x 191 x 5mm, weights 400g and a thickness of only 9.8mm making it quite small. 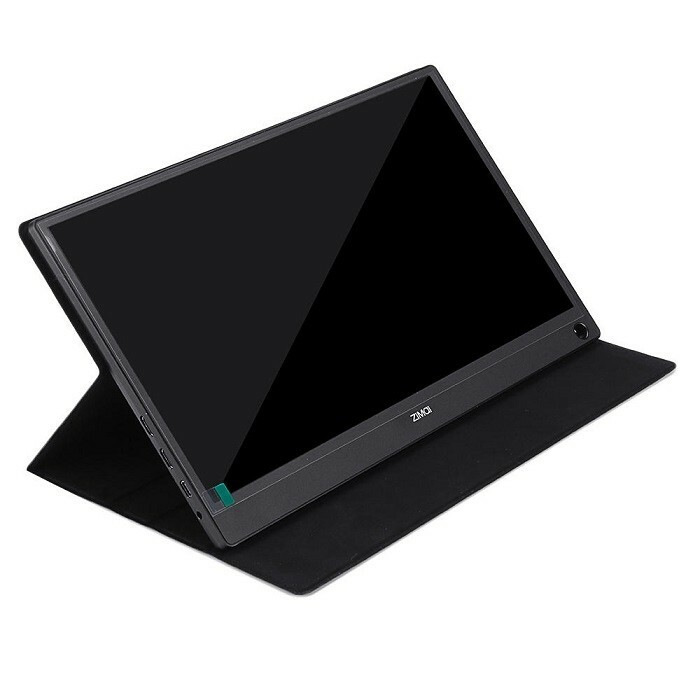 The 13.3″ monitor is called the ZiMai A13 Pro and features an inbuilt stand that folds out like a tablet cover. Unlike the C12 Pro, the A13 Pro has a SHARP IPS-ADS panel whicch is vastly superior due to the wider viewing angles and lower power consumption. It measures 312 x 198 x 10mm and weighs 580g. The ZiMai C12 Pro the ZiMai A13 Pro are both for sale and in stock at Banggood.